The video for “Call Me Mista Cookie Jar” contains lovely imagery thanks to the assistance of Mrs. Cookie Jar and their daughter, Miss Ava Flava. 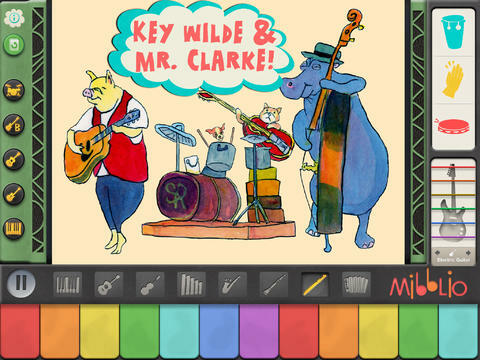 The project took just about a year to complete as the Cookie crew worked hard on the hand-drawn illustrations and placement of photographic and retro-style cut-outs that make this video so appealing. They even made their own paper and a Buster Keaton hat from scratch! When all the elements were in place, Pizarro began working on the visual effects including the silent film aspects and stop-motion animation. Their hard work definitely paid off here. In fact, I had to listen to the song a couple of times because I was so focused on all the awesome imagery! 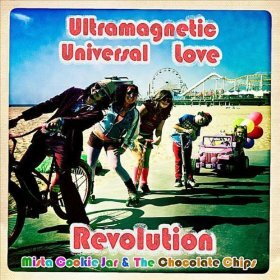 Interesting tidbit: The song was originally written as answer for all the kids who have asked Pizarro why he calls himself Mista Cookie Jar. Now, those inquiring minds can check out Mista Cookie Jar’s Facebook Page which features the lyrics for “Call Me Mista Cookie Jar” and what “Mista” actually stands for. 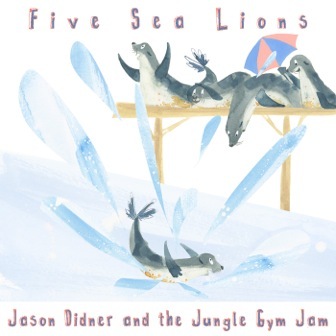 Stay tuned for the world premiere of “Five Sea Lions” by Jason Didner and the Jungle Gym Jam starting Tuesday, March 18. 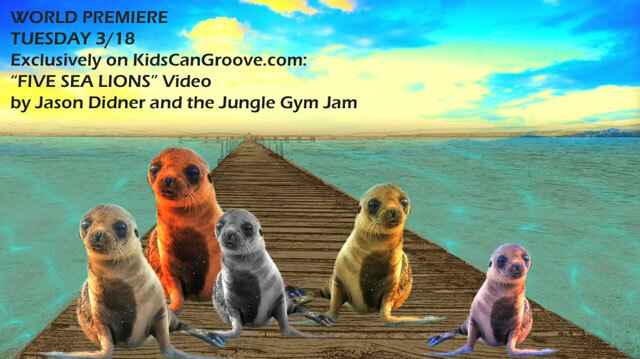 Here’s Jason announcing the premiere with some real sea lions in the background! 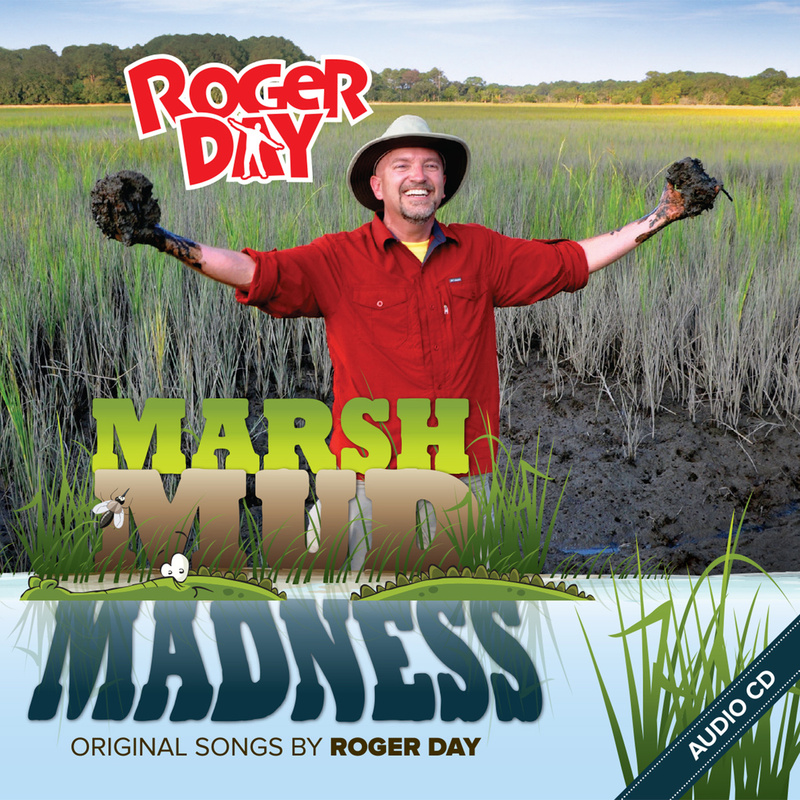 After spending 5 days exploring Sapelo Ilsand, a barrier island of Savannah, GA, Day began the production of his DVD Roger Day’s Marsh Mud Madness which was filmed live at the Savannah Music Festival and on location at the University of Gerogia Marine Institute. As a compliment to the DVD, Day subsequently released a CD, which contains the live recordings from the DVD plus studio versions of two songs. The beauty of Marsh Mud Madness is that it is engaging. 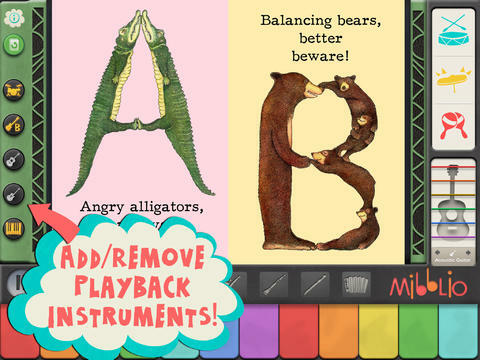 Each song is associated with easy to learn movement(s), helping listeners visualize what they are learning about and essentially making you feel as though you are also a part of the show. In many ways, Day’s enthusiasm and passion for exploration is akin to that of the Kratt brothers from the show, Wild Kratts, and Ms. Frizzle, the unique protagonist in the popular series The Magic School Bus. Similar to these shows, Marsh Mud Madness is full of scientific facts conveyed in an adventurous way. What sweetens the experience even more is that Day is a talented musician with tons of charisma who has a natural ability to captivate an audience. By following along with Day, whether watching at home or listening in the car, you will learn how to groove like the Fiddler Crab, move like a periwinkle snail, learn how to creep about like the Ghost Crab and mimic the flushing of an estuary. You’ll even come across jumping dolphins! There is so much to love about Marsh Mud Madness, and it has been priceless to hear Em regurgitating facts to friends and family members about how the Ghost Crab is the cousin of the Fiddler Crab and how Alligators were almost extinct. I am so glad there are two versions of this album because each one is equally gratifying and it’s not very often that I watch live performances on DVD. I would definitely recommend purchasing both together because the DVD is filled with enrichment (for excellent examples, check out the videos below) and makes for a perfect indoor activity. Plus, once you watch the songs performed through the DVD, you will find yourself singing them repeatedly and wishing you could crank them up in your car. You can sample and purchase tracks from Marsh Mud Madness via the Bandcamp widget below. The CD and DVD are also available for purchase through CDBaby. Bonus: After the successful releases of the Marsh Mud Madness DVD and CD, Day became a Skype in the classroom teacher. Day started teaching through Skype as a way to help kids who were stranded in an Alabama school during a bad winter storm. Shortly after Day offered to “visit” the kids (by posting a message on his Facebook page), he was contacted by teachers and immediately connected to the students via Skype. The students loved singing and playing along with Day, which served as a comforting distraction from the anxiety of being stuck without their families. Skype caught wind of what Day was doing and prominently featured him in a blog post . Day continues to use Skype as a means to provide instruction to kids around the country. Included in his 30-minute lesson, Day teaches the kids two songs, one of which is called “Mosquito Burrito,” a playful song from his DVD, Marsh Mud Madness. For those interested in exploring more of Day’s material I would absolutely recommend Marsh Mud Madness. 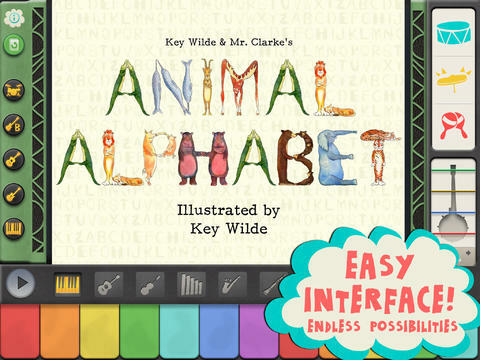 Teachers can access grade specific study guides here. Having a daughter who is bright, strong-willed (read: confident), and fearless has taught me so much. She is small but curious and constantly seeks answers to greater things. One of the many questions that frequently perplexes her is why there are more boys doing things than girls. Some of those things include plumbing, construction, being president, space exploration, even ninjas. And, don’t even get her started on why boys don’t take the girl’s name when they get married or why every classic princess story ends with the princess marrying the prince (or, as she would say, “yeah yeah then they get married, blah blah blah”). I wish I could say that I had a part in provoking this charge in her, other than a result of a crazy combo of genetics, but I don’t. She is a thinker and a seeker and I love that about her. At 5-years-old anything is possible whether you are a boy and especially if you are a girl! As I listen to her questions, sometimes in awe, I try to answer as best I can to the tune of empowering her to follow her passions and to be the one that makes a change. So this all ties into the fact that it’s Women of Aviation Worldwide week! First, I must say that I am a fan of the site A Mighty Girl. In summary, “The site was founded on the belief that all children should have the opportunity to read books, play with toys, listen to music, and watch movies that offer positive messages about girls and honor their diverse capabilities.” They posted the Amelia Earhart quote, featured at the beginning of this post, on their Facebook page which subsequently inspired my thoughts above. 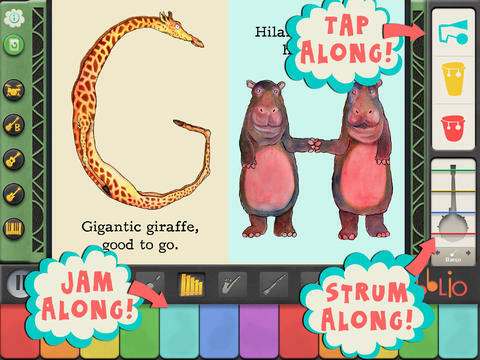 Secondly, there’s always room to celebrate with a song! 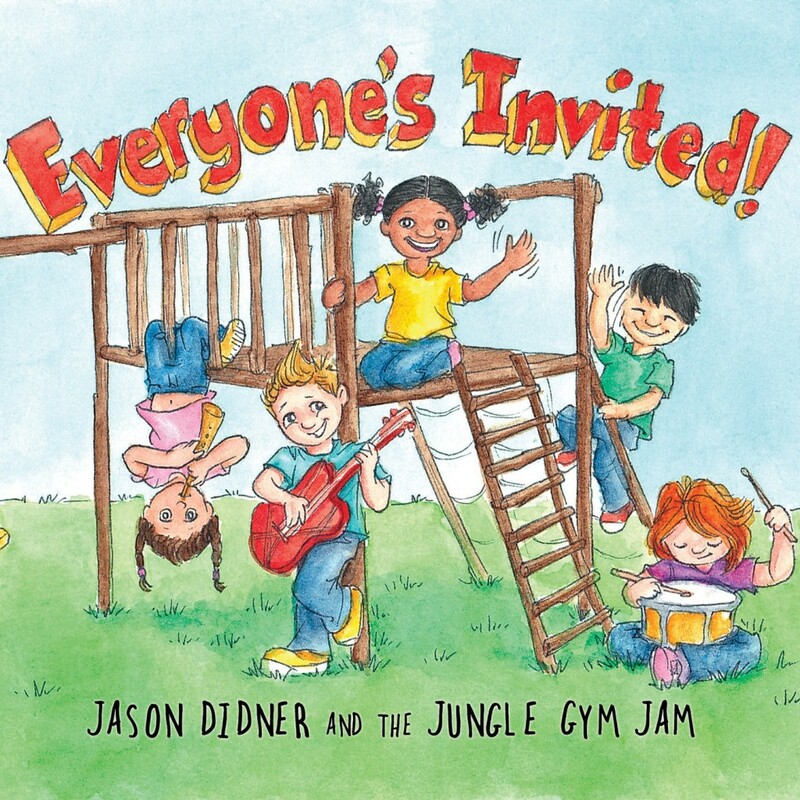 “8000 Feet” by Lucky Diaz and the Family Jam Band was inspired by Amelia Earhart. I present it to you in honor of The First Lady of Flight and all the other mighty girls who are seeking out their dreams, whether it is actually flying 8000 feet in the sky or ambitiously seeking out greater things on the ground. It’s awesome! “8000 Feet” can be heard on LDFJB’s most recent release, Lishy Lou and Lucky Too. You can preview the entire album here which I absolutely suggest. It’s brimming with vibrancy, life and as much wonder about the world as my little mighty mouse has. Lishy Lou and Lucky Too is also available via iTunes. It’s Fat Tuesday! 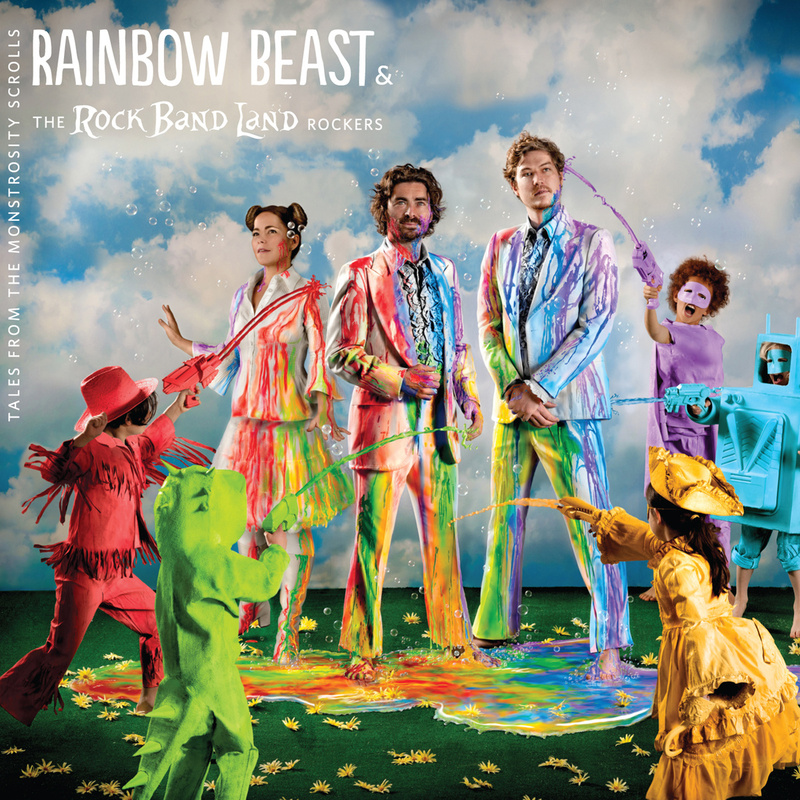 In honor of this colorful and somewhat mysterious time of year, it seems fitting to post “The Little Big Easy” by Rainbow Beast and the Rock Band Land Rockers. While people on earth are celebrating, this heroic tale tells of how a fortune cookie prophesy caused one man (Douglas) to save a race of creatures allergic to electric light by constructing an underground city for them. As it turns out, his legacy lives on thanks to Fluffy Joe, who was also a kind soul. You can sample and purchase the song through the Bandcamp widget below.